Television is all about creating content to tell stories – and content has never been more important in today’s highly competitive news markets.  To stay competitive and thrive, we understand that you have to adapt. 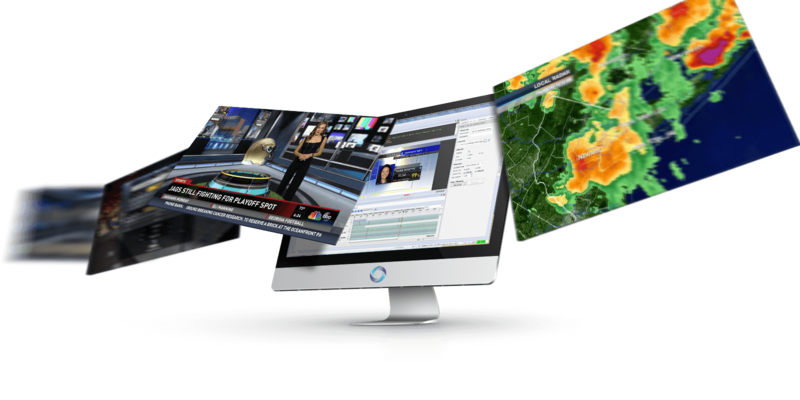 Our news, studio, and weather solutions are designed to enhance your brand and accelerate your news workflow. 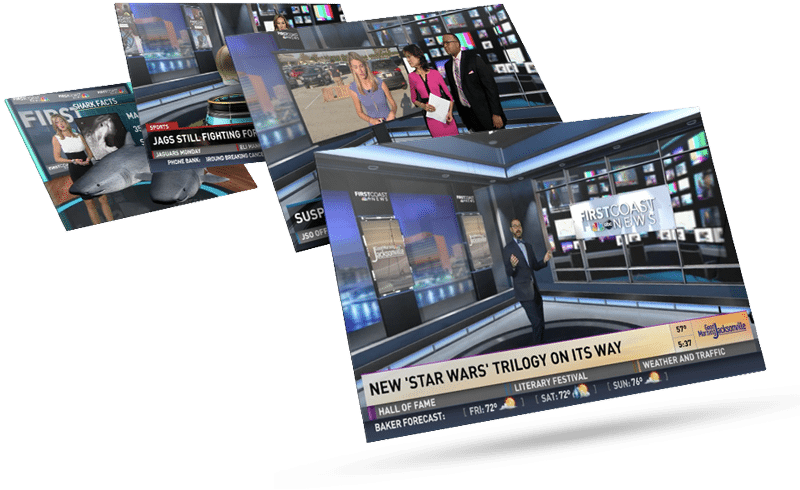 ChyronHego’s News and Weather Solutions help you create, edit, share, and broadcast stunning graphics with unparalleled ease. Our end-to-end news production workflow is built on the lessons learned from ChyronHego’s more than 50 years of experience working side-by-side with news broadcasters. Our Live Production Solutions are used by thousands of the industry’s leading broadcasters, commercial and public radio stations, sports arenas, and video production companies all around the world. Our turnkey software-based solutions operate on standard IT hardware and manage every task associated with today’s professional video production workflow. 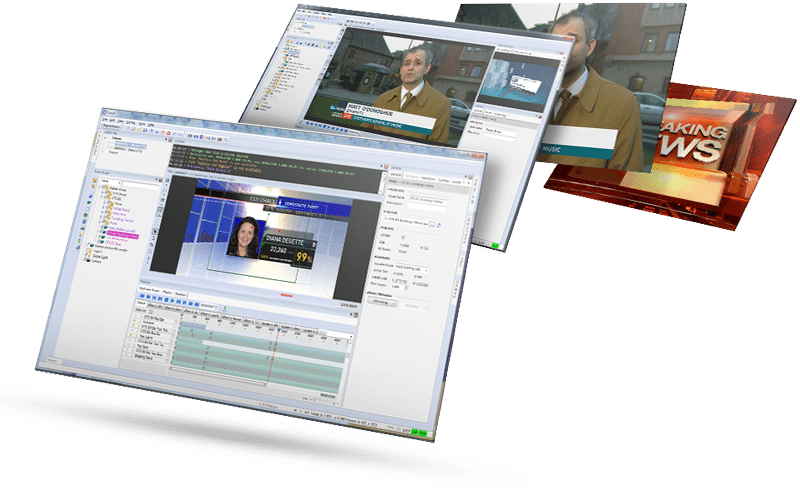 ChyronHego is the world’s leading graphics creation and playout provider. Our products are engineered with high-performance features that provide ease of use under all conditions – and to everyone on the production staff, including artists, operators, producers, directors, and engineers. 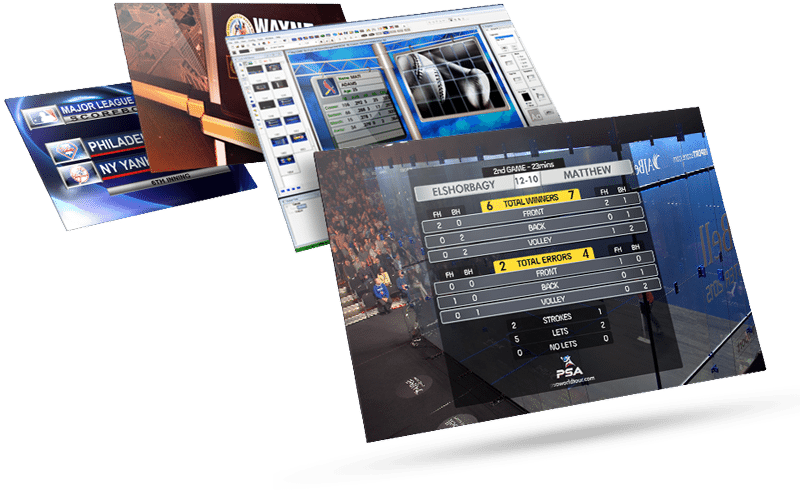 Our Virtual Graphics Solutions turn the complex art of creating, placing, and interacting with virtual graphics within a live video environment into a quick and simple process that seamlessly integrates into your storytelling workflow. We believe everyone can produce broadcast-quality content, but with less cost, in less time, and without the need for large crews. System integration issues should never get in the way of a great production. 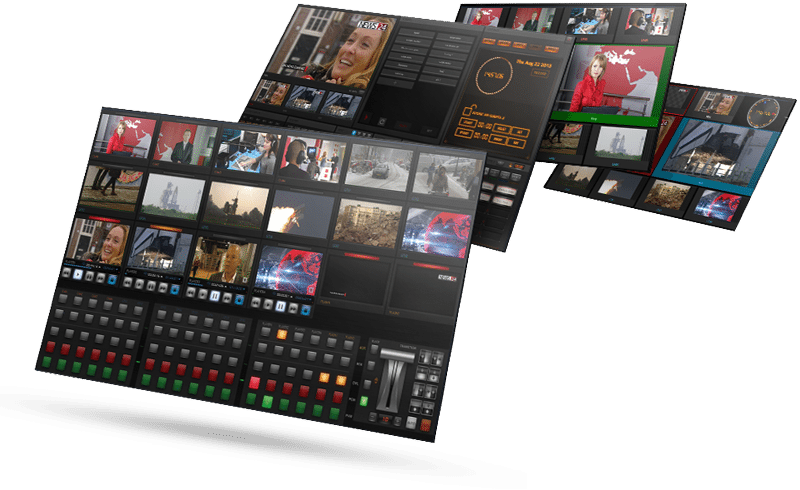 With our single seat playout automation tools, it’s all about rapid set-up times, single operator control, and the freedom to try out new production ideas. 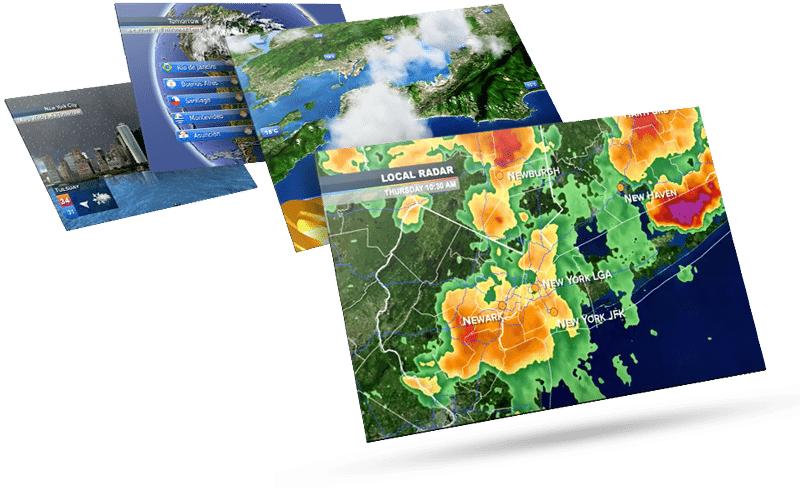 Our Weather Graphics Solutions are used by broadcasters and professional weather service providers to produce relevant content trusted by millions of viewers worldwide.